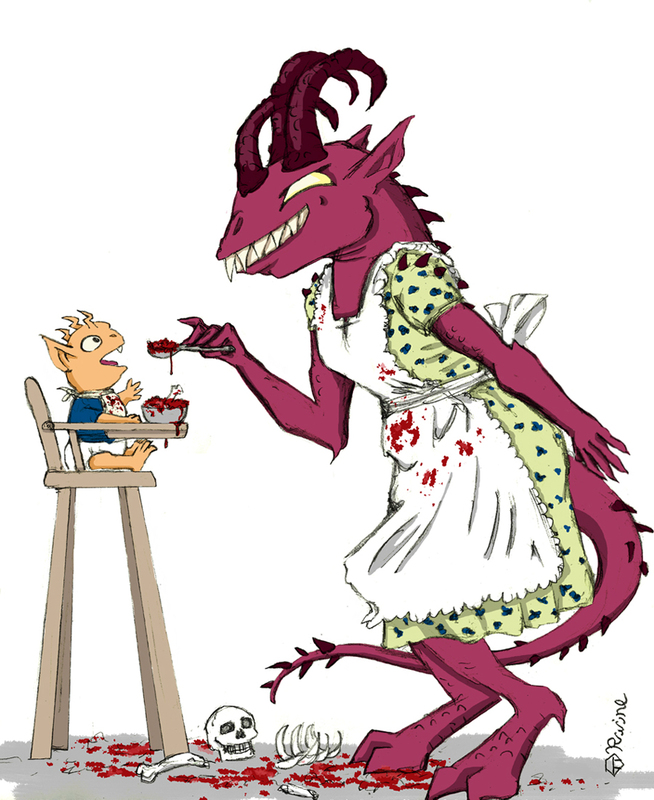 SuperFogeys - Fan Art: Thrice Evil in… “Mommy Knows Best” by Margaret Racine! I about lost it when this came in via email. This is hilarious, and hilariously out-of-continuity. Margaret Racine has contributed things here and there before, all of them excellent. See Thrice’s origin for the first appearance of “Mommy” and SF 600 for the latest.